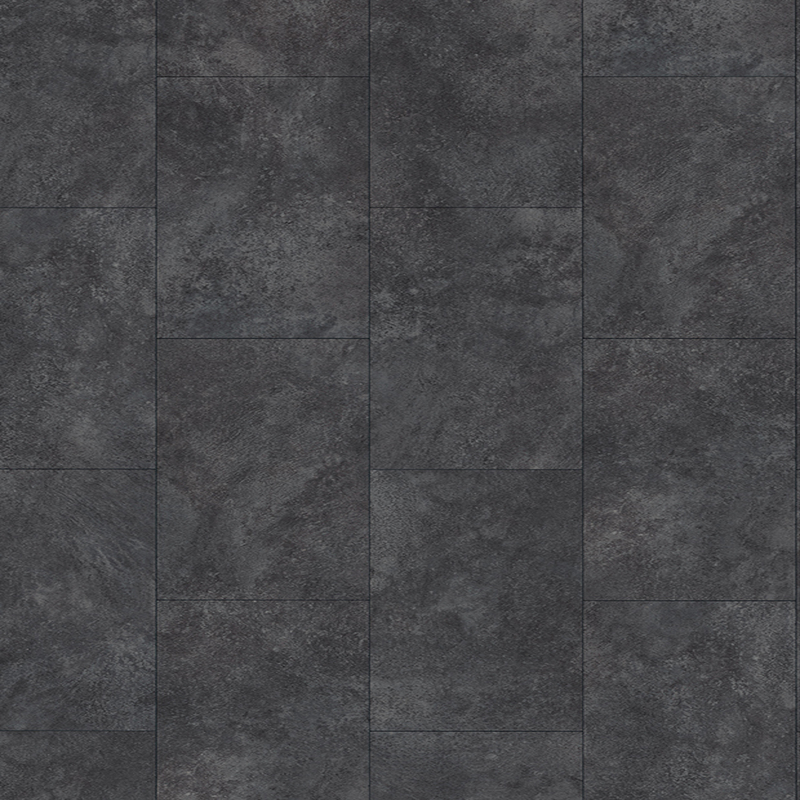 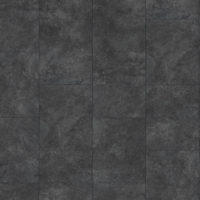 Cremento black is a stone effect laminate decor with a light black colour. 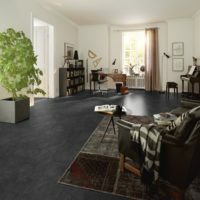 EGGER PRO laminate floor is high-quality, moisture-resistant and ecological. An impressive decor with an authentic stone floor appearance in a dark, grey tone. 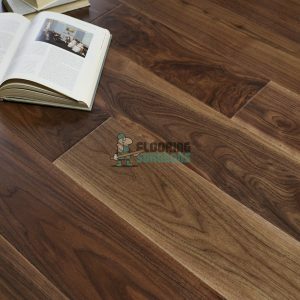 The moisture-resistant Aqua+ laminate flooring combines hygiene with comfort and is ideally suited for bathrooms, entrance areas or kitchens. 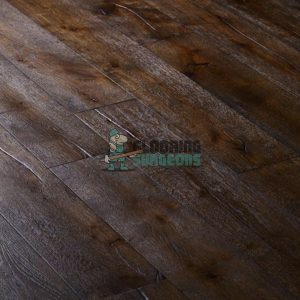 The large floorboard format “Kingsize” is ideal for large rooms and the milled bevels on the floorboards authentically highlight the tile appearance. 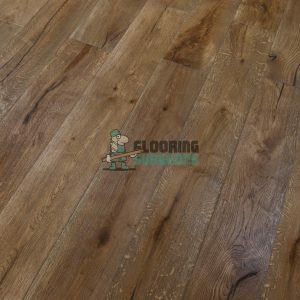 PRO Aqua+ laminate floor is significantly more economical than tiles and can be hygienically cleaned with a steam cleaner. 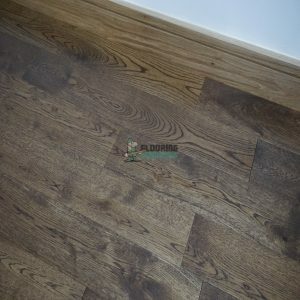 This floor allows floating installation thanks to the glueless click system UNI fit!